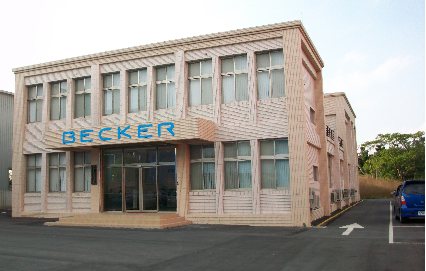 Located in the center of Taiwan's high-tech region between Taipeh and Hsinchu close to the Taoyuan International Airport (Taipeh, TPE), a small flexible team of skilled and experienced engineers and production personal, together with a local network of partners develops and manufactures your products. Whether you have already developed and certified your product and want it manufactured to a tight budget, or you only have an idea for a new product and need someone to design, develop, certify and manufacture it, BETL is your partner. We develop and manufacture in time, on budget to your specifications. A strictly followed quality management system certified to ISO 9001:2015 guaranties continuous high quality of our services. The AvioScout-Mission system has been granted ETSO authorisation by EASA.